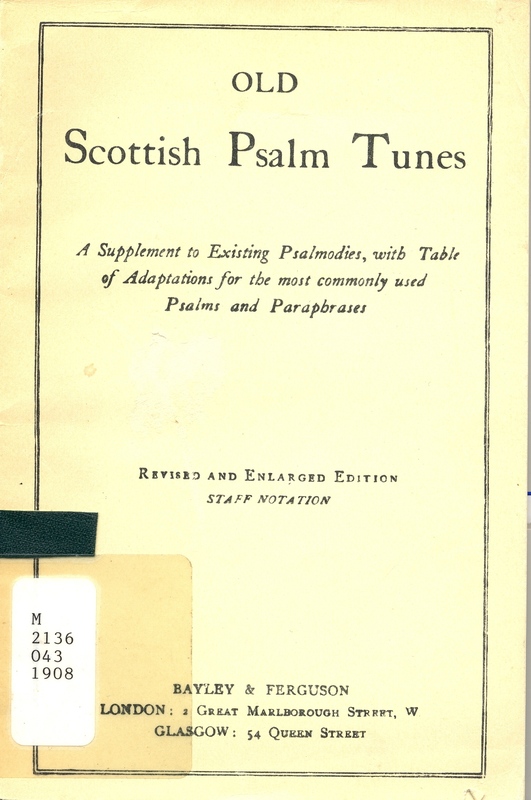 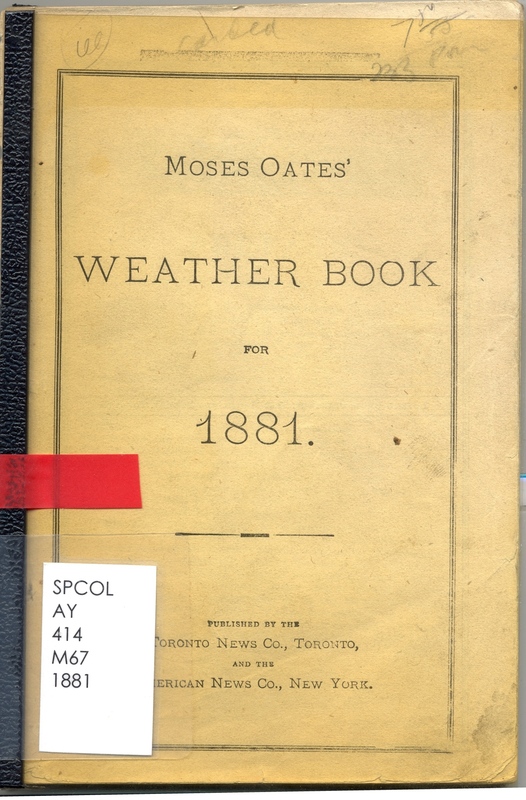 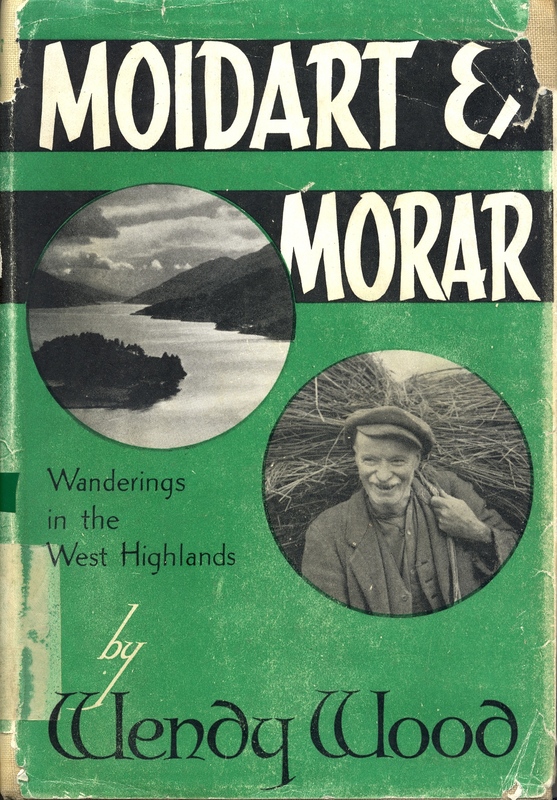 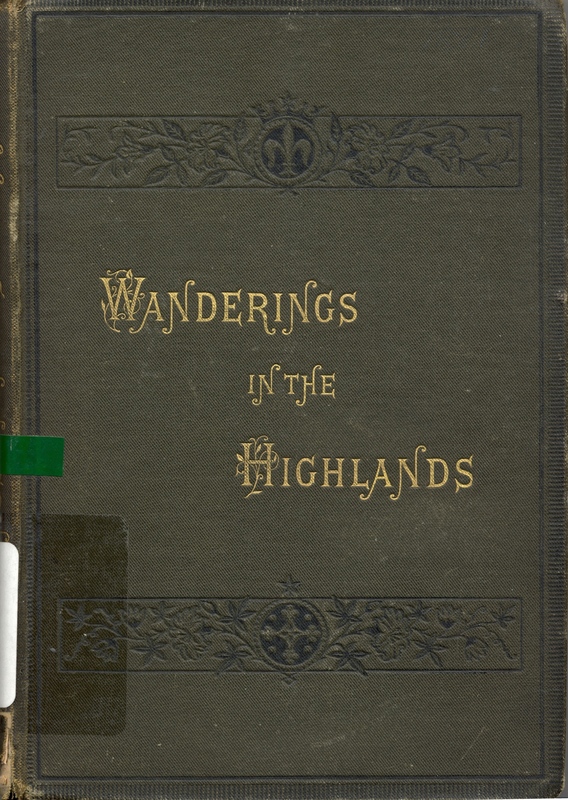 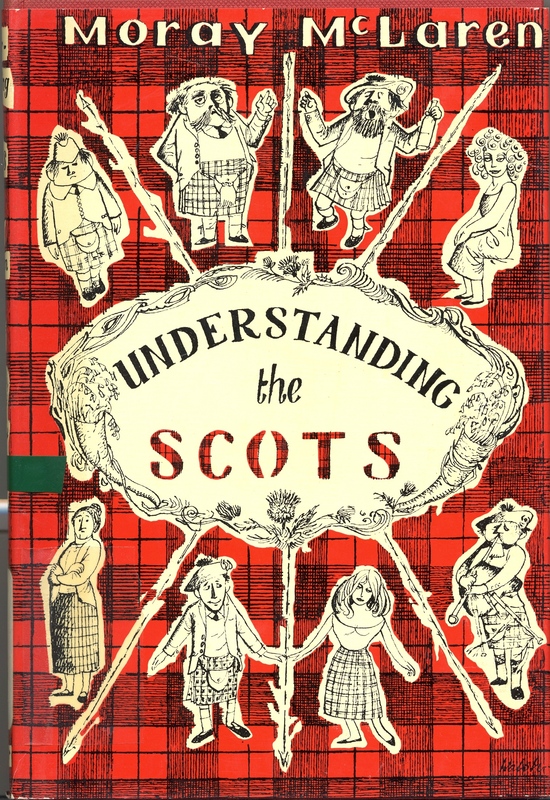 The Scottish Collection of Cape Breton University is a special collection of approximately 2,100 books dealing with the history, literature, religion and culture of Scotland and of Gaelic speaking peoples. 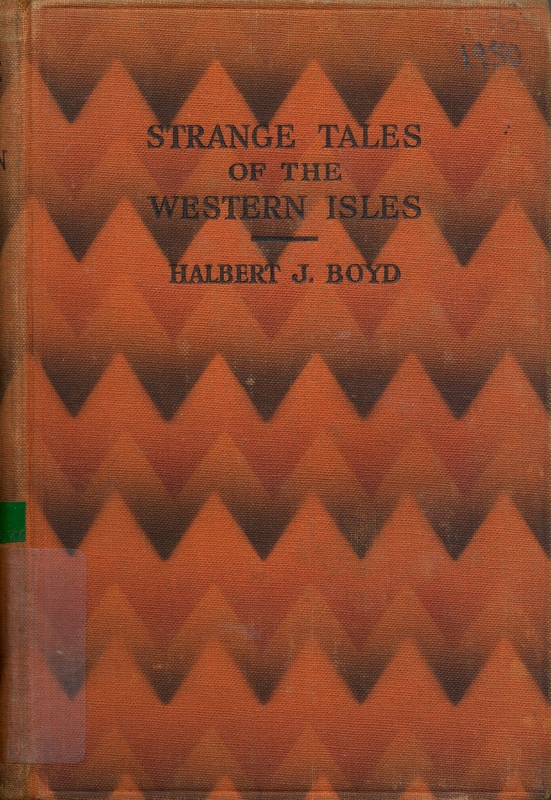 Many of the books published in the 18th and 19th centuries are considered rare. 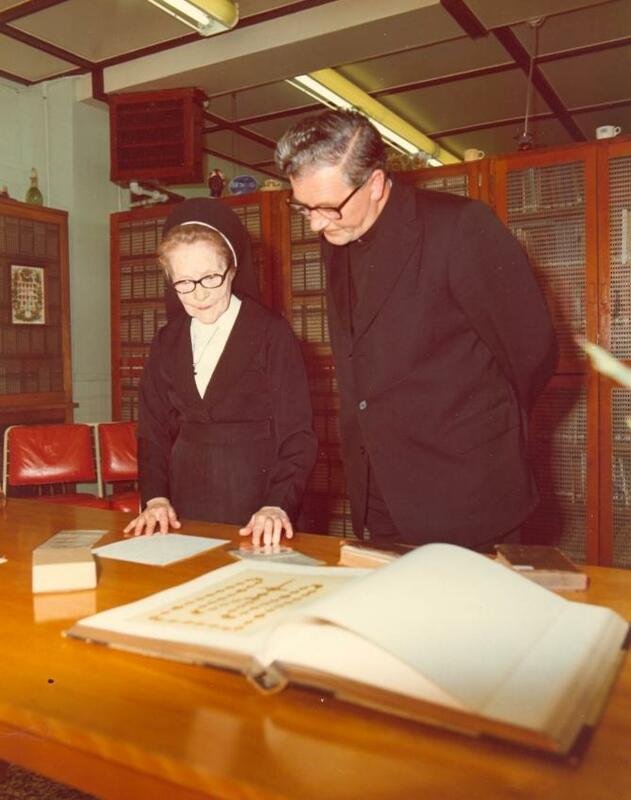 It was begun in the late 1950s, by Sister Margaret Beaton (left on the photo), Librarian of Xavier College, a predecessor of Cape Breton University. 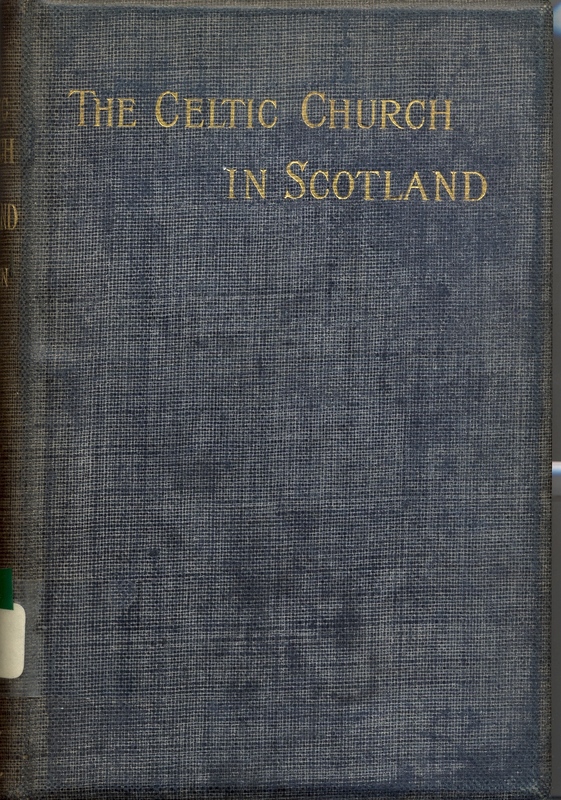 Being a native of Cape Breton’s Inverness County, Sister Beaton spoke Scottish Gaelic and was proud of the important contribution the Scottish heritage had made to the cultural diversity of Cape Breton. 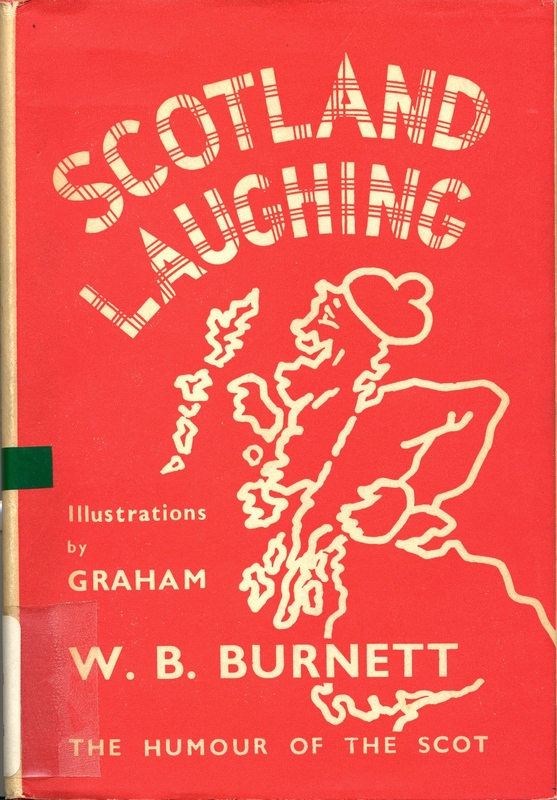 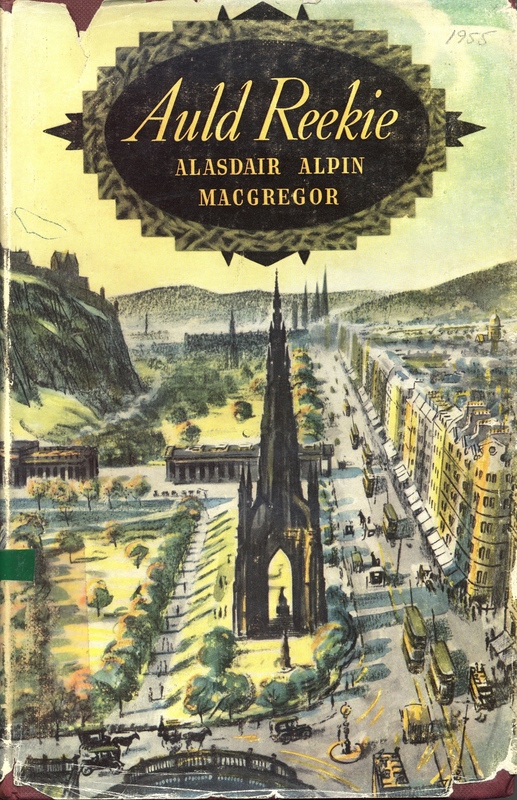 During a trip to Edinburgh University, she was encouraged to start a collection of Gaelic and Scottish books. 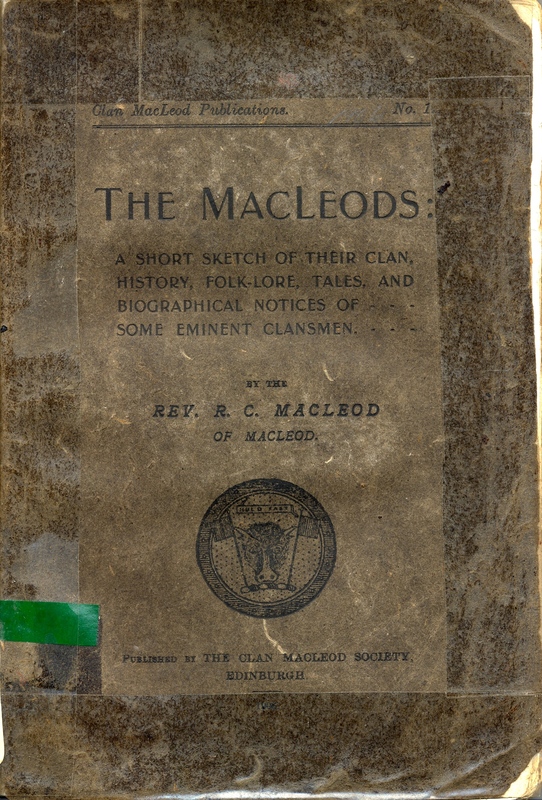 On her return to Cape Breton, Sister Margaret made public her goal of developing a separate collection devoted to Gaelic and Scottish material. 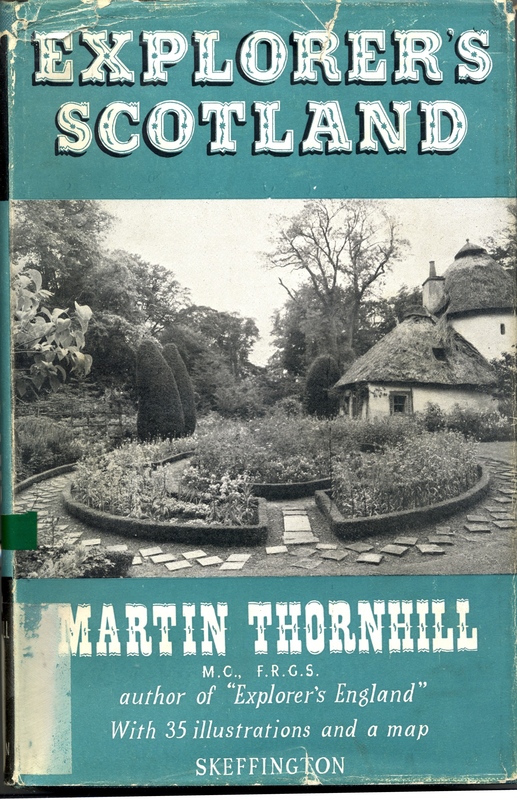 The donations poured in. 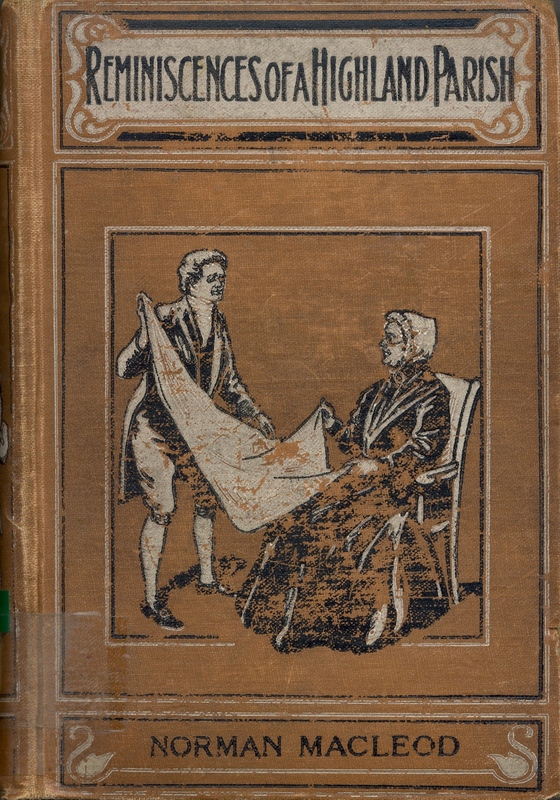 Government funding, sought and received in the early years, as well as the services of an antiquarian bookseller in Scotland, Mary Prior, aided immensely to the wealth of materials. 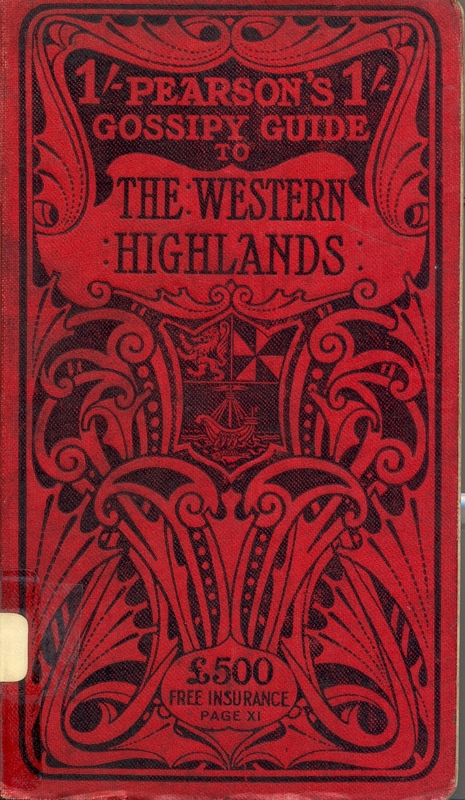 In the 1990s, the book collection of a prominent Nova Scotian Judge, Alexander Hugh McKinnon, helped to enrich the Collection. 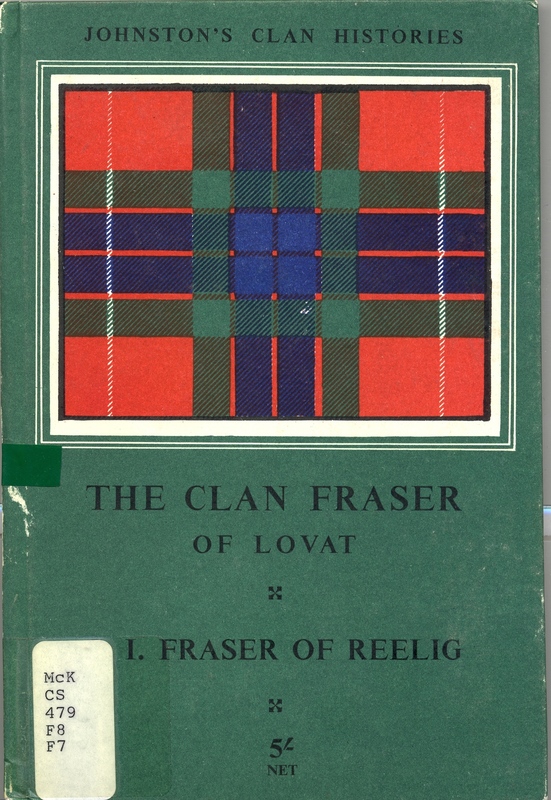 Judge McKinnon’s collection of Scottish history and Gaelic literature, included some valuable books from the library of Nova Scotia Premier Angus L. MacDonald, (Premier 1933-1940; 1945-1954). 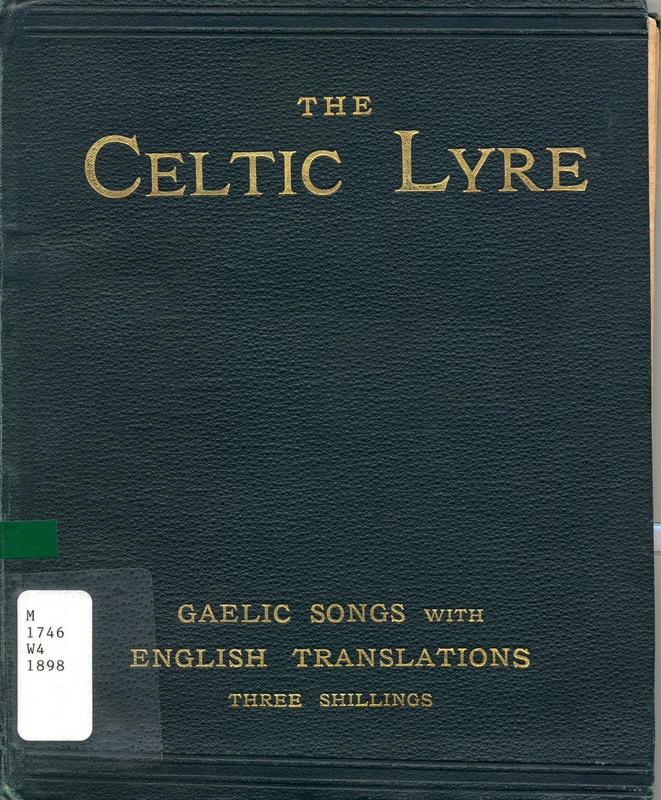 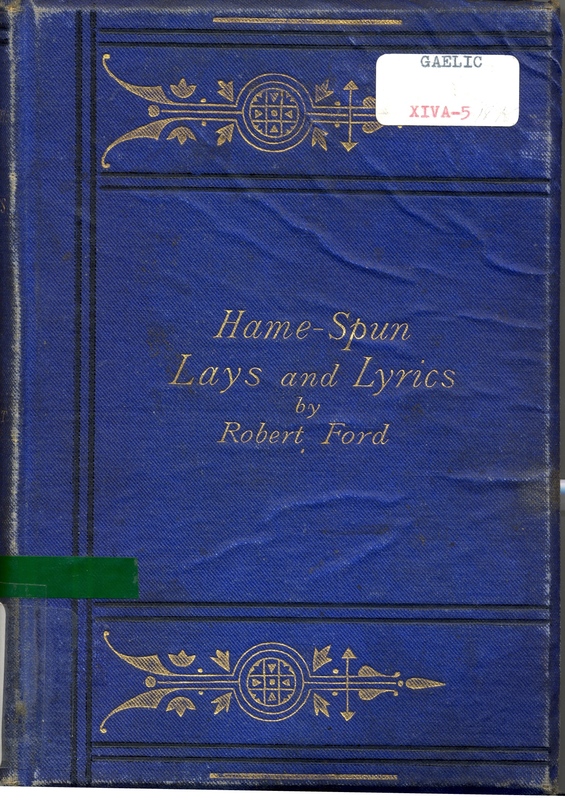 Another substantial donation was that of Professor Donald A. Fergusson, a noted Gaelic scholar, who collected Gaelic songs and melodies in Cape Breton and the Outer Hebrides. 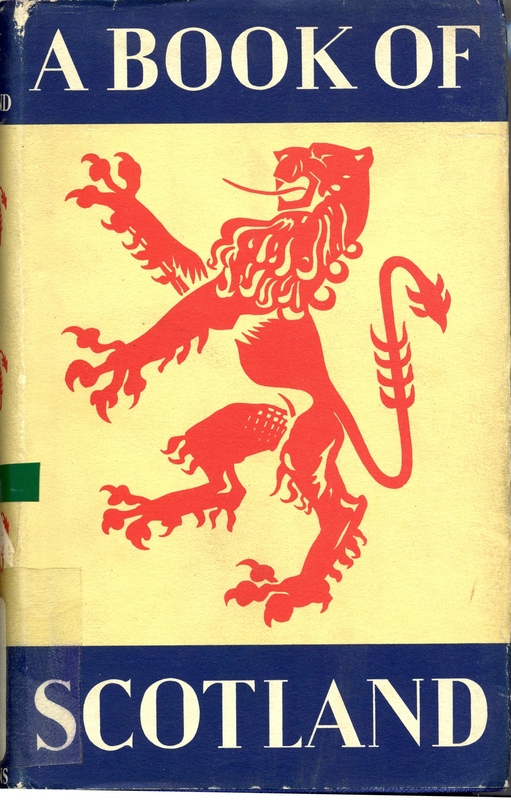 In 2005, Vincent J. MacLean, teacher and Nova Scotia Liberal Leader, donated his valuable Jacobite collection consisting of some 260 books and pamphlets to CBU Library. 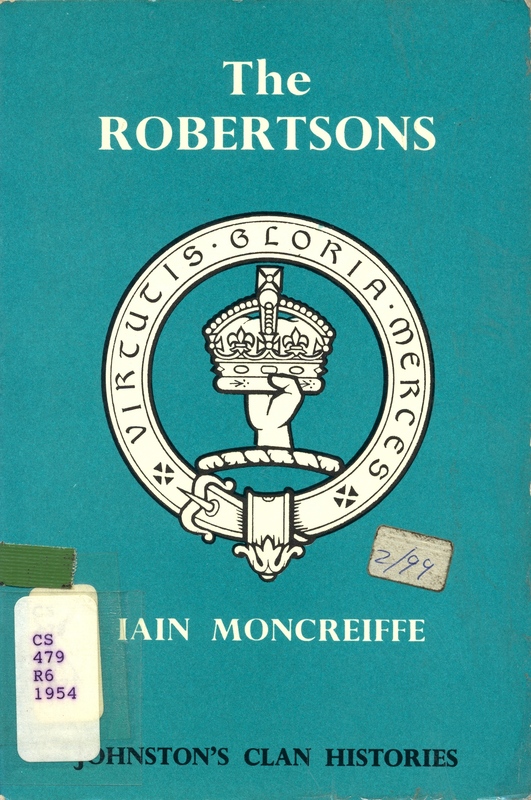 These unique and rare items, containing material on the Jacobites, the Stuarts and Scottish emigration, will greatly enhance the research capacity of the Scottish Collection. 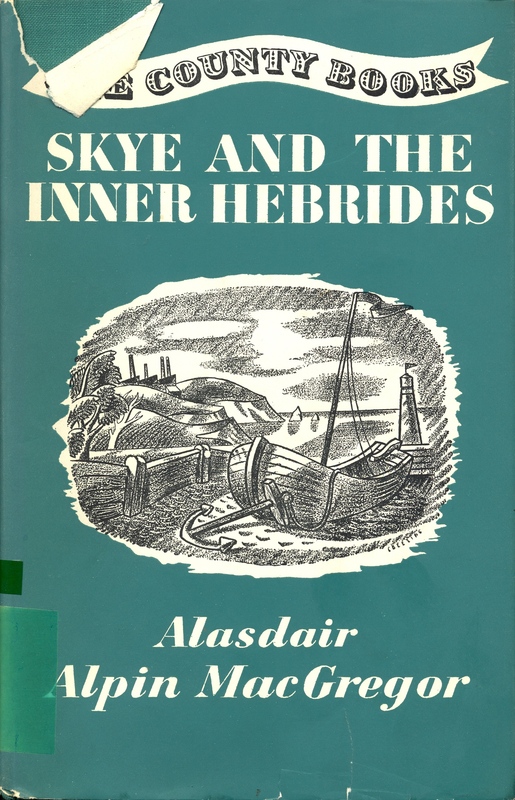 We would also like to acknowledge the funding received from the Aid to Small Universities Program of the Social Sciences and Humanities Research Council, which supported the purchase of books, as well as the compilation of this bibliography. 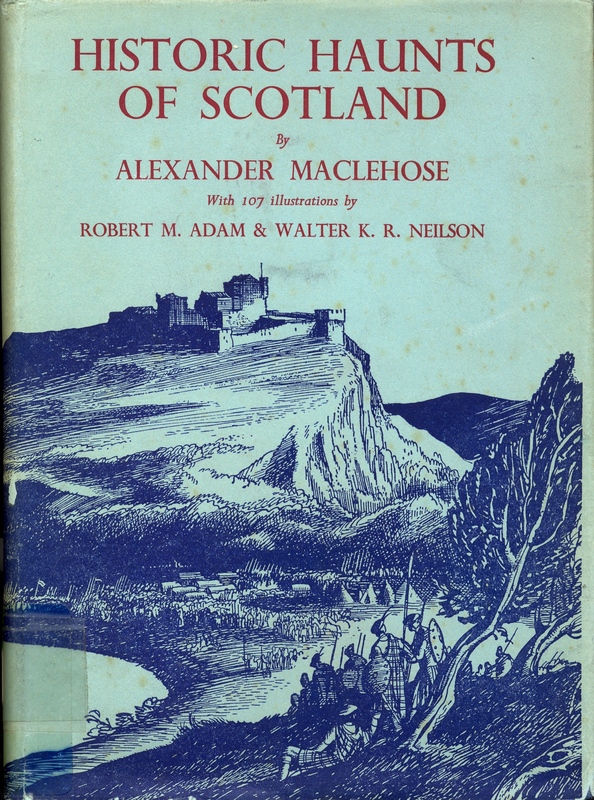 Spanning three generations of publications and numbering more that 2000 items, the Scottish Collection at Cape Breton University is an invaluable resource for students, researchers and anyone seriously interested in the rich Scottish heritage of Cape Breton Island.